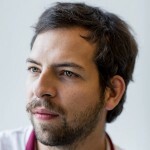 Pablo Gnecco is an experiential artist and motion designer. Gnecco currently explores motion, interaction, and the way we use technology to communicate. His work has been part of public art festivals, gallery shows, contemporary dances, music videos, and internet art shows. Gnecco is currently a member of the first museum-led art and tech incubator, NEW INC and hopes to find a model that works for his creations within the media and art world. Gnecco is originally from Bogota, Colombia, but grew up in Atlanta, Georgia. After graduating from the Savannah College of Art and Design in 2012 with a BFA in Motion Design, Gnecco moved to Brooklyn to find a greater community for this burgeoning art form. Have you ever wondered how they actually MAKE those interactive art installations that inspire awe at concerts, museums and big brand launches? Pablo Gnecco will show you the light. 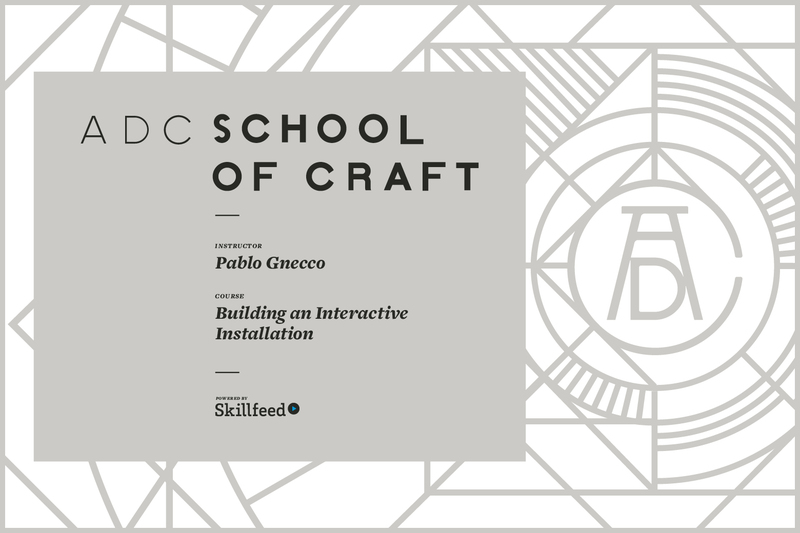 Starting with which software to download (the free kind), what type of camera to use, and which physical materials will enhance the digital experience — Pablo’s course will teach you how to build an interactive installation from scratch. No programming knowledge required.